Sweeney Todd is a musical melodrama set in the 1840s based on an allegedly true tale. Released from prison for a crime he didn’t commit, Sweeney vows revenge on the world for the loss of his family. With the assistance of his unhinged landlady Mrs. Lovett, Sweeney reaps vengeance through his barbershop that is at once horrifying and exhilarating. Mrs. Lovett’s brilliant idea of how to deal with the aftermath of Todd’s handiwork makes her pie shop and the barber’s chair the most popular place in London. Will Sweeney’s obsession prevent him from recognizing a chance of salvation or will madness overwhelm all? 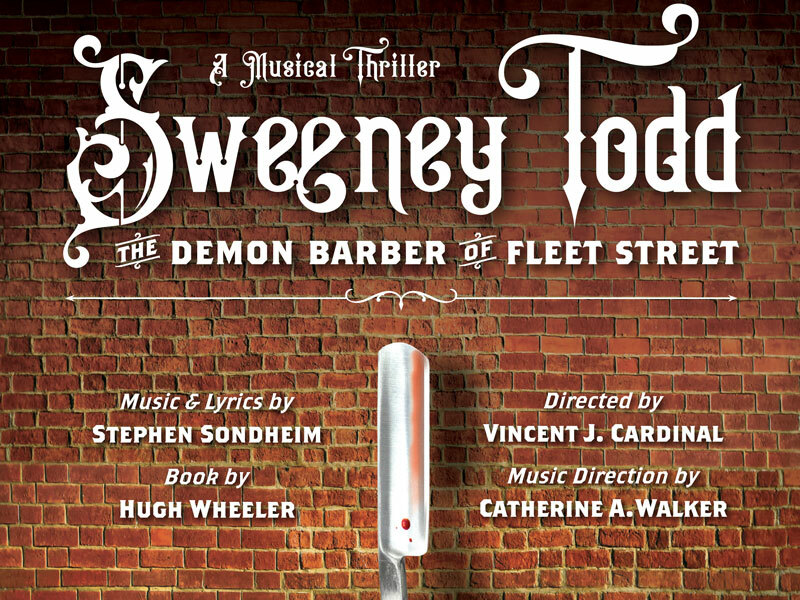 Opening on Broadway in 1979, Sweeney Todd was the second collaboration between Stephen Sondheim and Hugh Wheeler, following their success with A Little Night Music. The show won eight Tony Awards, including Best Musical, Score, and Book. 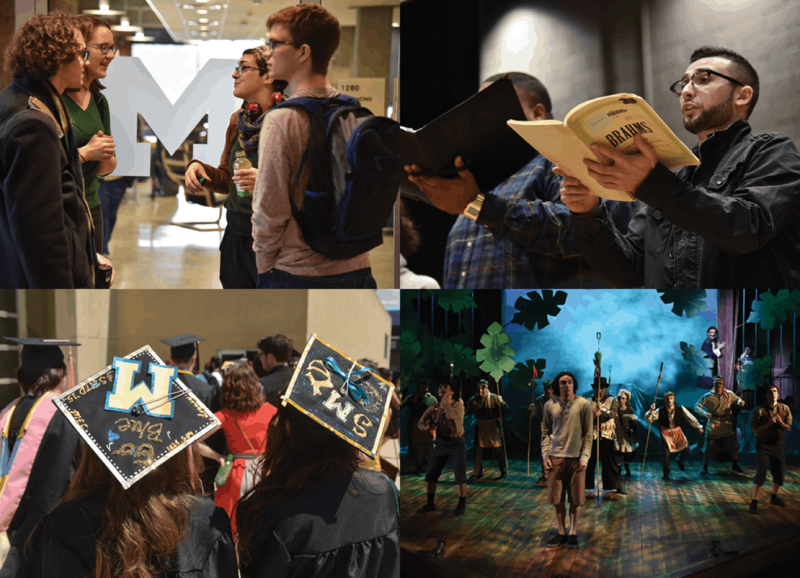 Sweeney has been revived multiple times on Broadway, adapted into a motion picture, and is currently playing Off-Broadway in a new immersive production. Sondheim’s sublimely gruesome and funny musical features one of the most thrilling scores in musical theatre and includes such favorites as “A Little Priest” and “Not While I’m Around,” along with the opening song “The Ballad of Sweeney Todd.” Attend the tale—if you dare!